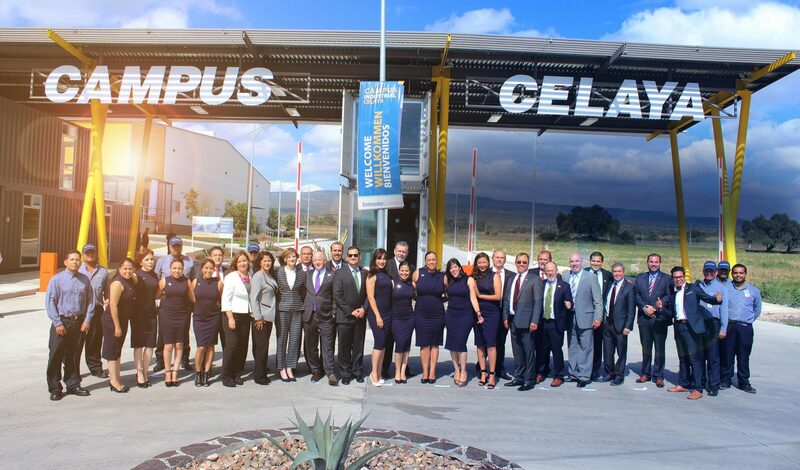 Entrada Group has the experience and leadership to guide international manufacturers in setting up and running their own Mexico operations. Entrada’s manufacturing support platform provides the fast track to the benefits of Mexico, enabling you to compete globally. See how our team can make your vision a reality. Contact Entrada Group today. Yes, please add me to your email distribution list so I can receive Entrada's educational and informational updates about Mexico. I know I can opt-out at any time.